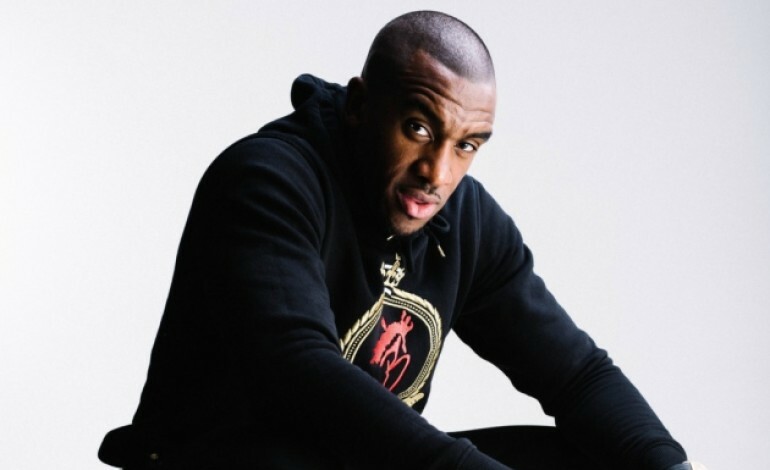 Bugzy Malone and Gorgon City are to headline a new one-day music festival dedicated to bass, grime, techno and the best of house. Wonderwood will be held in Witton Park on Saturday 27th July and will feature a wide range of international rappers, DJs and producers, who will all be performing over three stages. The new festival comes from the expert team who brought us the successful PeirJam event held in Blackpool and BassJam which is staged in Victoria Warehouse, Manchester. Also on the line-up is New York Legend Todd Terry, SASASAS, Sam Divine, Holy Goof, Mason Collective and Low Steppa, plus many more to be announced in phase 2. Tickets start at £27.50 with VIP tickets ranging up to £50, they go on sale today and you can purchase them here. Many of the acts playing at Wonderwood have played for the crowds at BassJam and PeirJam, so playing a new location will be something different for these artists. The crowds at Wonderwood can trust the organisers to put on a sell-out event. With BassJam heading into its third year at the Victoria Warehouse and Peirjam heading into its fifth year of standout events on Blackpool Peir. This show is sure to be a sell out. Guests will have the options of three stages that will have different musical vibes and a wide range of visuals. At the festival there will also be a food village with an array of global cuisines as well as interactive and immersive entertainment that will ensure an unforgettable experience. The VIP experience will be accompanied by luxury toilets, VIP food and a pamper zone where you can relax and chill. At Wonderwood there will be a wide range of artists such as the grime king Bugzye Malone, with hits that have topped the charts such as ‘Clash of the Titans’ and ‘Run’. House royalty Gorgon City, the English electronic duo from North London will also be their huge hits such as ‘Ready for your love’ and ‘Kingdom’. They will be joined with other huge artist who are looking to make their mark on Wonderwood. These are the first wave of acts that have been announced in phase one and there will be sure to be more huge names on phase two. This will be the chance to experience a mainstream festival in 2019 but in a completely different location, and natural wonderment you can only find in the forest. The event will run from 2pm till 11pm on Saturday 27th July 2019 and you can purchase your tickets here.